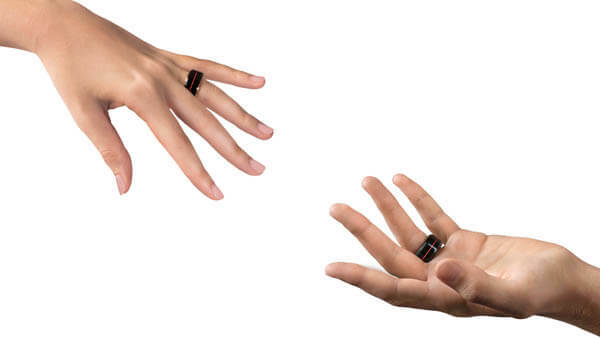 For last 6 000 years rings were only circles of materials, worn on 4th finger as a symbol of connection of two hearts. 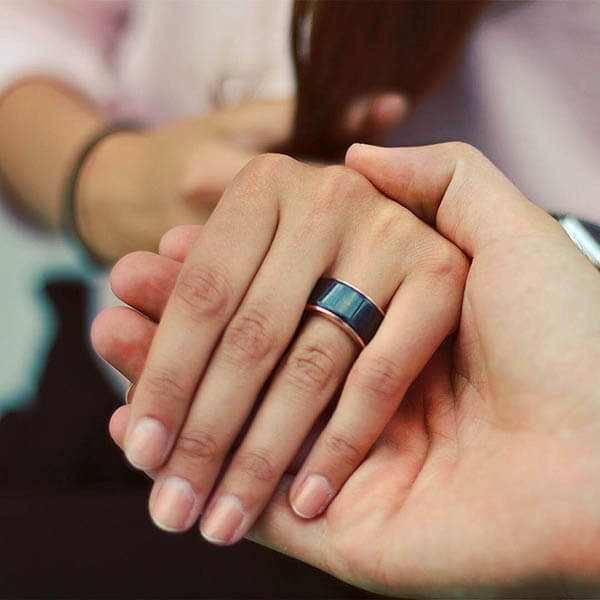 Until the invention of the HB ring, the connection of hearts are not symbolic anymore, you can actually see and feel your beloved one’s heartbeat physically with a simple tap on the ring. 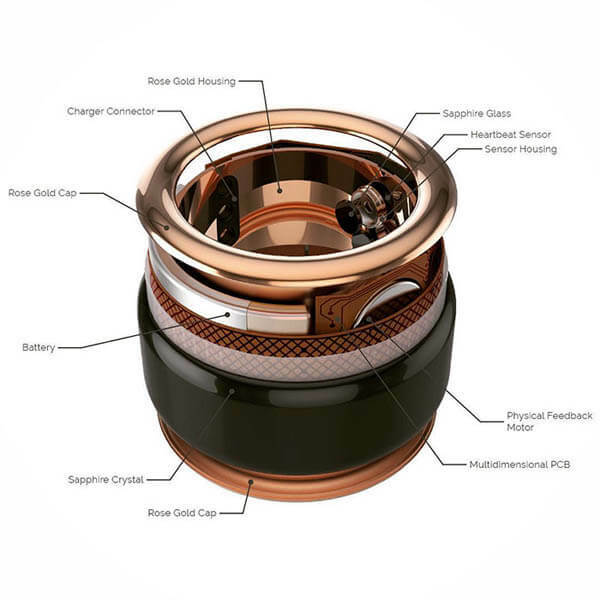 Coming with two options of materials: stainless steel or solid rose gold which are hard enough to prevent unwanted scratch. Moreover, the minimalist design actually has over 100 components hidden inside with 160 hours stand-by time and 14 hours of active time. 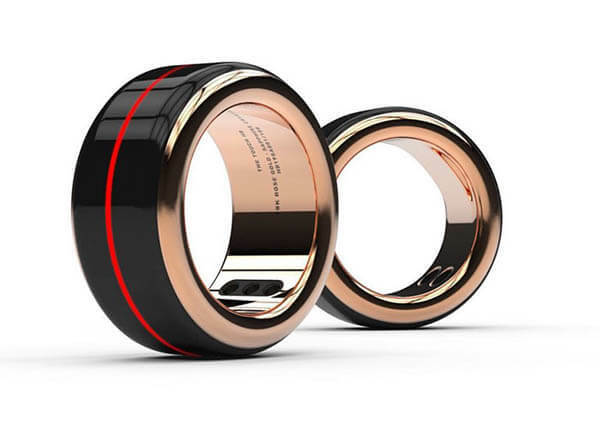 Last but not least, this ring has the most exquisite charger for the wearable device. The single or double piano charger box looks just like a jewelry box, but provides a comfortable and elegant place for your ring to rest. Love the ring? You can pre-order it from thetouch.com.